Life changes completely for Margaret Hale and her parents when they move to a smoky northern city. There, Margaret meets Mr Thornton, a wealthy cotton mill owner, and dislikes him immediately. But the mill owner falls passionately in love with her. Then his workers strike. 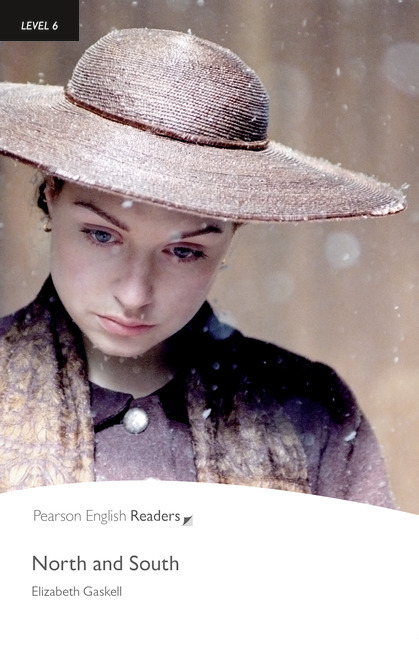 Against a background of industrial drama and personal tragedy, is there any hope for Mr Thornton’s dream?